Thanasak is one of the founders of LawAlliance Limited, and has been an expert in tax law for over 20 years. His dexterities in both tax analysis and commercial issues, with the know-hows extended to specific industries, e.g. the hoteliers and resorts, property development and aviation, have been treasured by the clients. Adept in configuring the sophisticated business structure tax-wise, Thanasak has been relied on by the executives in many industries, as well as the peer expertized in the financial advice, banking and other legal practices, who collaborated with him in large projects. His practices varied from rendering tax advices for drafting of specific agreements, trade transactions, to the business reorganizations, debts restructurings, wealth management, structured finance, mutual funds and Real Estate for Investment Trust. His practice also includes the tax dispute resolutions and representing the clients at the level of tax consultation, tax audits, appeal against the tax assessments, and tax litigations. Areas of practice also include tax planning on investment, structured finance and securities transactions, tax planning on debt restructuring, tax on e-commerce, holding company structures, mergers and acquisitions, joint ventures, consortium structures and tax appeals. A detailed CV is available upon request. Thanasak’s experiences include the practices with Baker & McKenzie, Bangkok during 1993 to 1998, Linklaters during 1999 to 2003, both at the London and Bangkok offices. 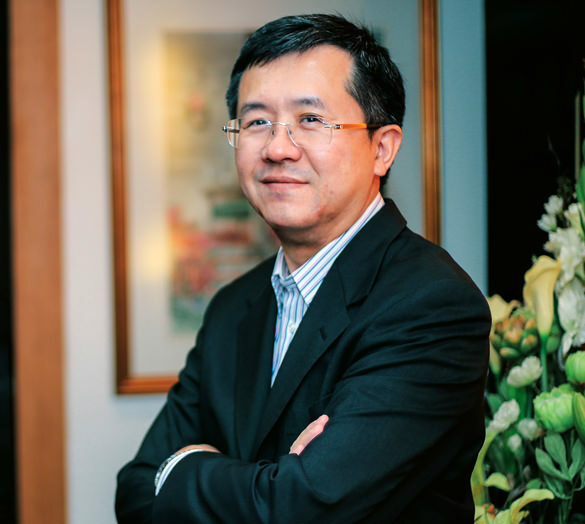 He constantly lectures for the tax related subjects at the level of master degree in a variety of institutions, including Chulalongkorn University and Kasetsart University. He obtained his LL.B. (Hons) from Chulalongkorn University in 1991, and LL.M. (Business Laws) from the same in 1996, and LL.M. (Commercial Laws) from University of Cambridge in 1999.